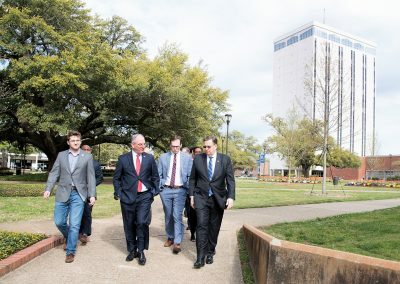 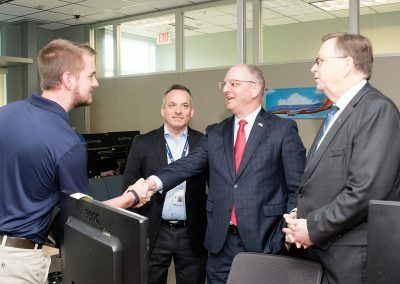 We were pleased to welcome Governor John Bel Edwards to campus this week during his trip to North Louisiana to make an important announcement about retaining the CenturyLink Headquarters in Monroe through the year 2025. 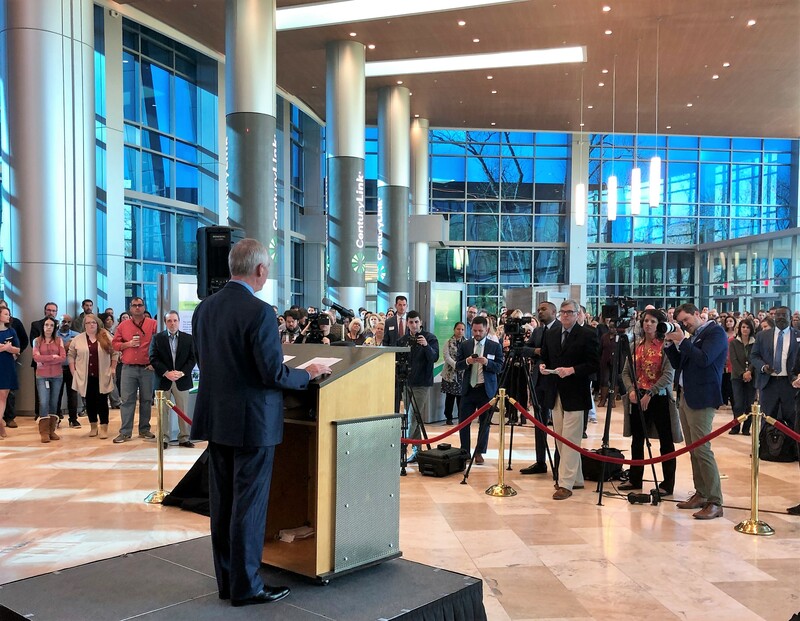 That was a most important announcement for us as it retained the State’s largest Fortune 500 company as an anchor of technology companies along the I-20 corridor. 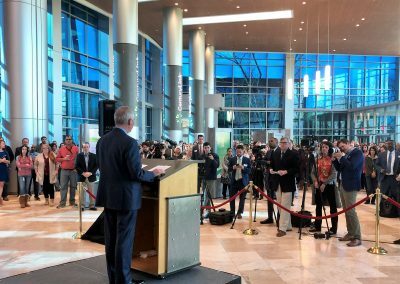 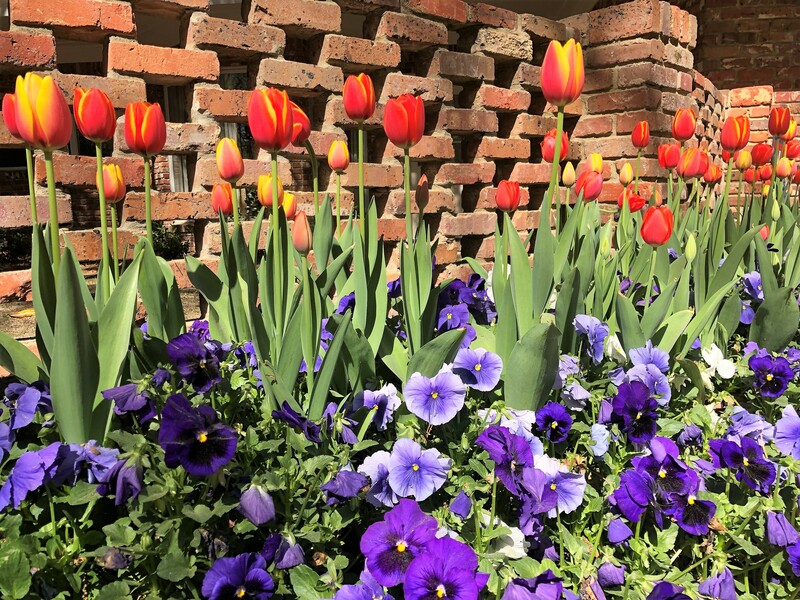 As part of the announcement, Tech was formally recognized as a primary partner supporting the growth, retention and development of workforce for CenturyLink. We enjoyed walking the Governor across campus to visit with Fenway Group, a high-growth technology company on campus that also supports CenturyLink projects and workforce development. 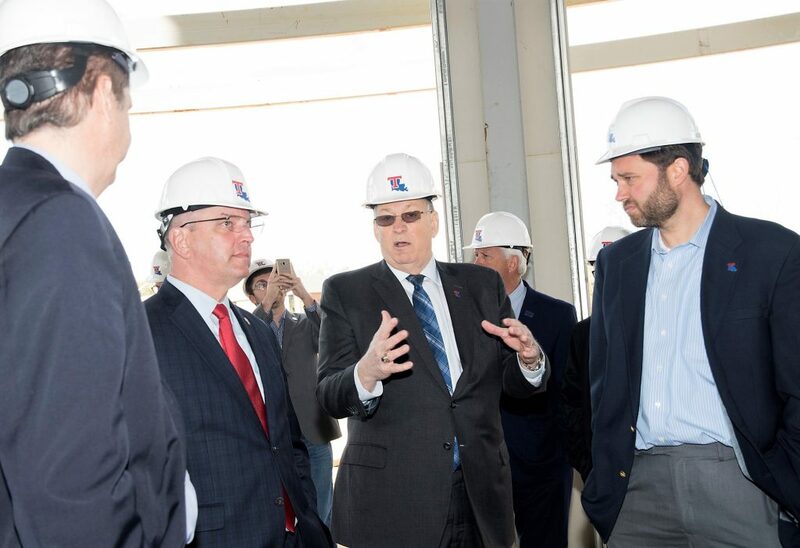 We also gave the Governor a tour of our new Engineering and Science Building, the first academic building that he authorized for construction after becoming Governor. 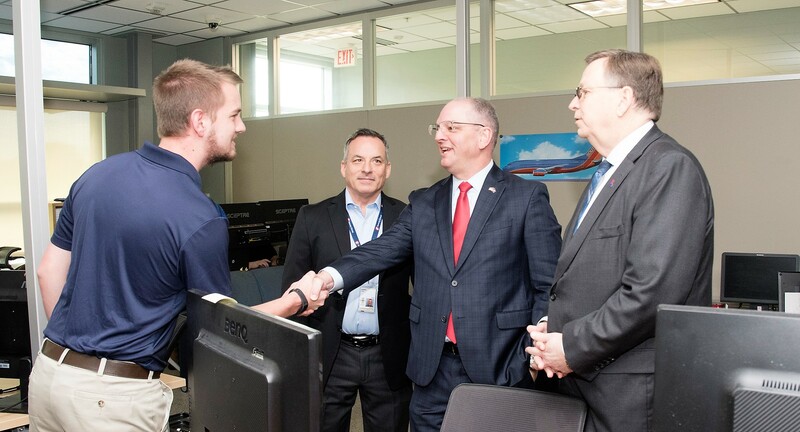 After the Governor’s visit, I headed to Houston to join with Kathy in visiting our son and his family. 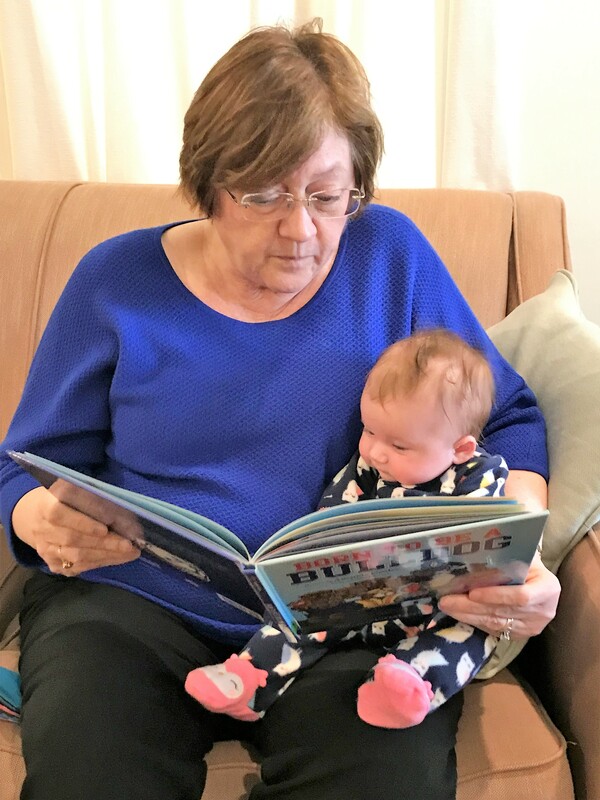 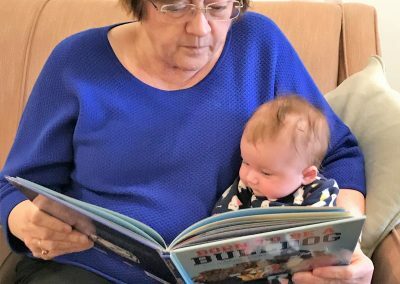 It was great to spend some quality time with our newest granddaughter, Evie. 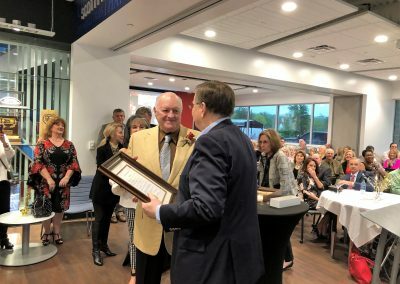 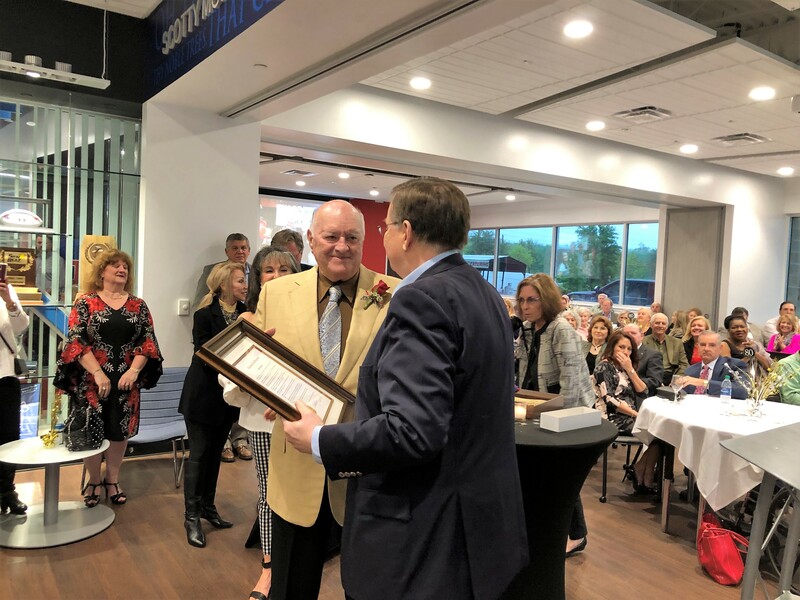 On our return trip to Ruston, we stopped through Bossier City at our Academic Success Center to host a birthday party for Scotty Moran, a major benefactor of our university and a major supporter of other education and economic development programs across the state. 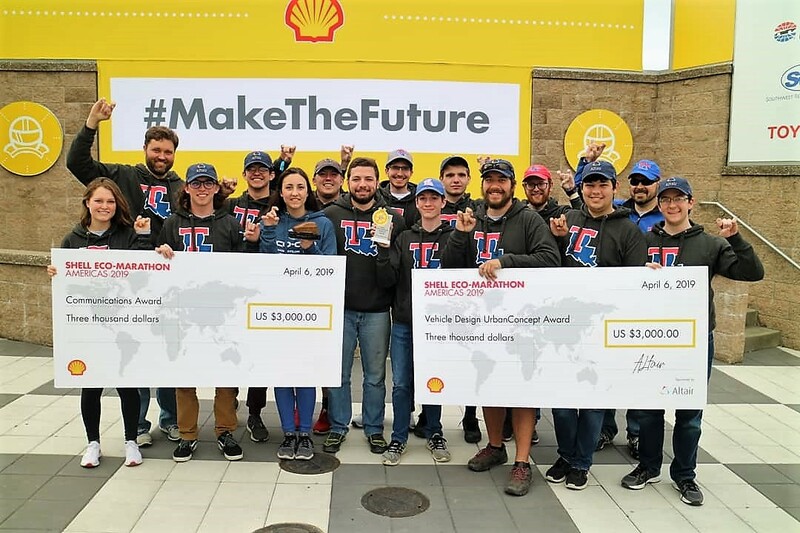 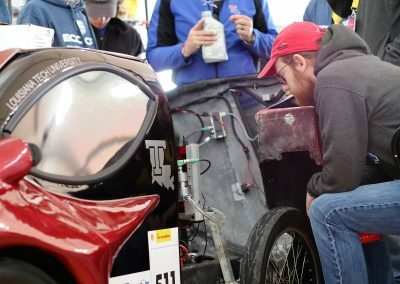 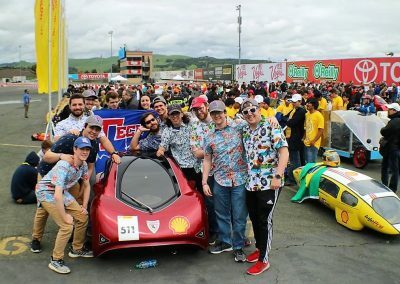 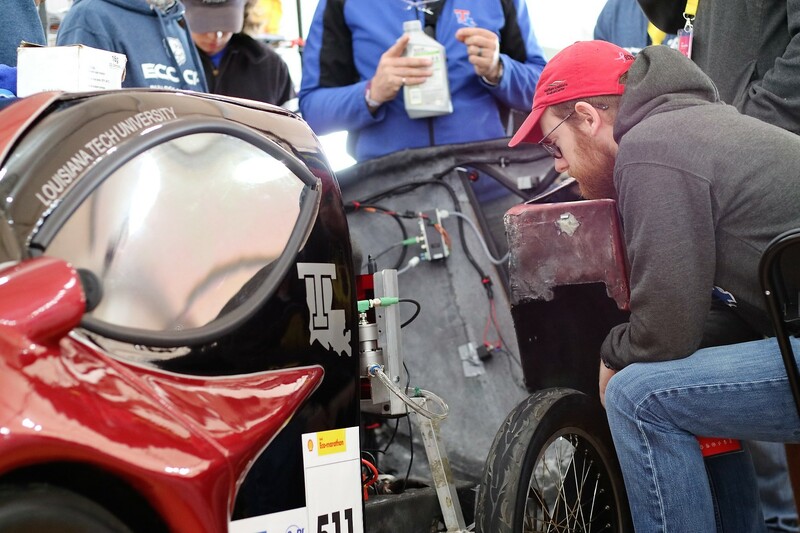 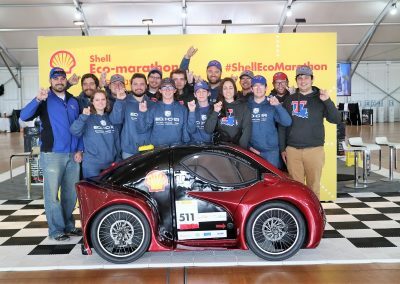 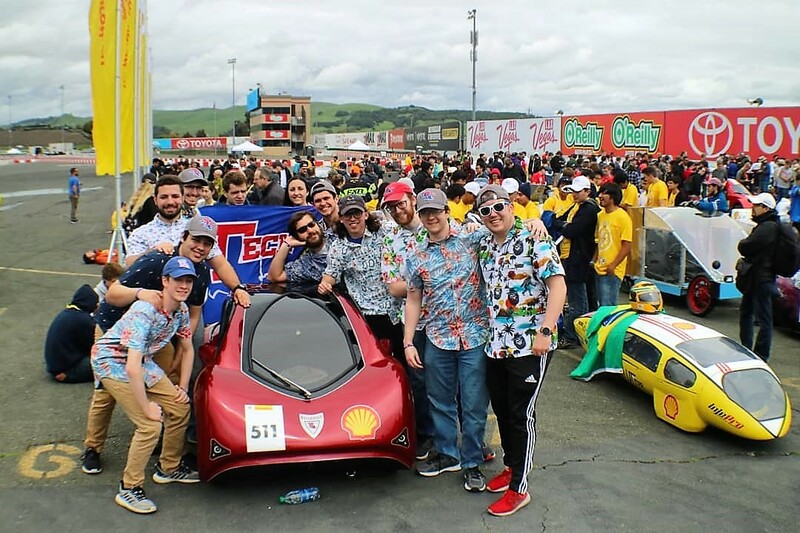 While traveling, we were following our eco-car team that was competing in Sonoma, California, for the Shell EcoMarathon competition. 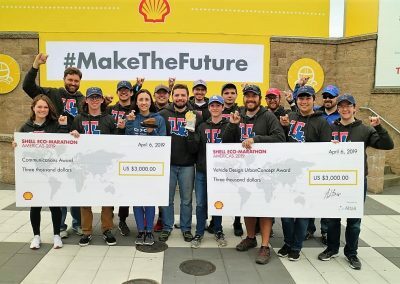 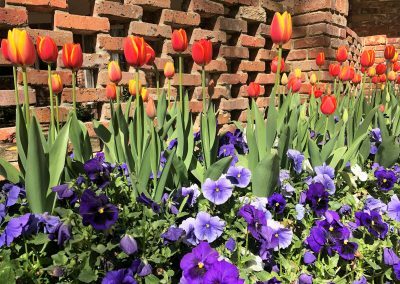 Late Saturday, we learned that they won first place in the Design and Communications categories of the national competition. 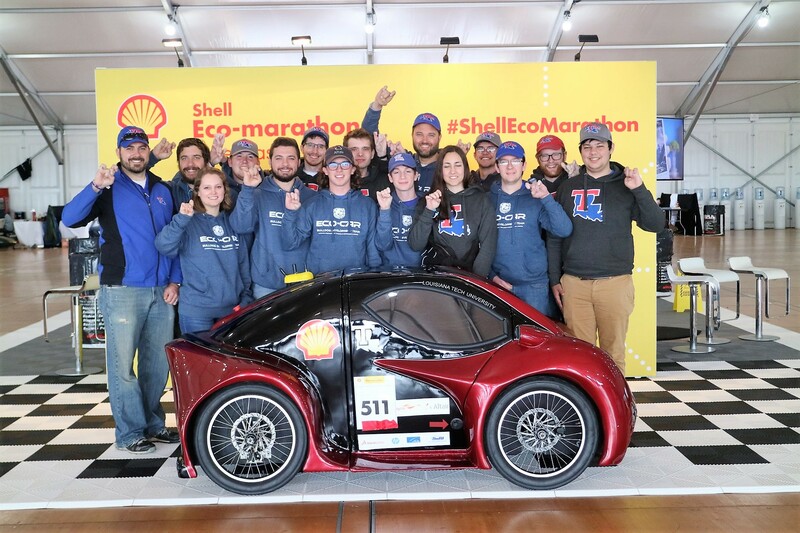 What great teamwork!